Helps your body fight bacteria, fungus, and viruses. Active ingredient from garlic allicin helps prevent platelets in the blood from sticking together. This helps prevent blood clots from forming leading to less heart attacks. 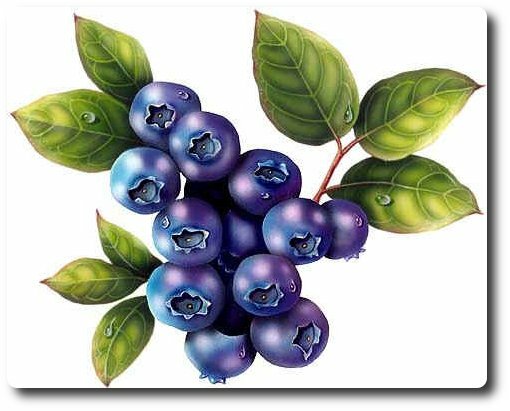 Anticancer properties-helps prevent stomach and colon cancer. *Crushing the garlic creates the allicin. 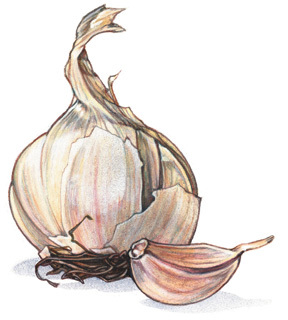 It allows the amino acid in the garlic to come into contact with an enzyme which creates the allicin. Make sure you crush garlic before eating to get the full health benefits. 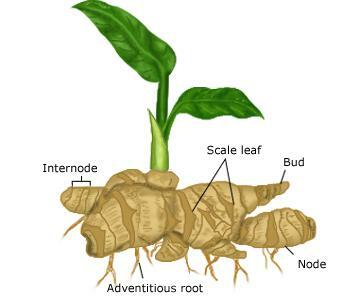 Improve circulation-Ginger will thin your blood, so if you are on blood thinning medication talk to a doctor before adding lots of ginger into your diet. Honey-warning! Pasteurized and processed honey has few nutrients. Farmers market honey is the best. Helps heal wounds with minimal scaring. For cuts, put honey on the wound. 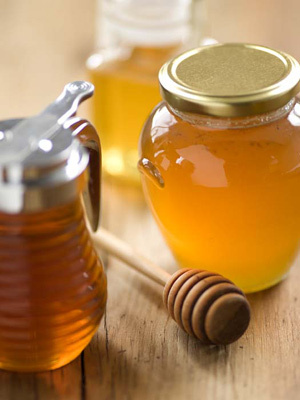 Allergies-eating local honey might give your immune system a heads up on the local pollen that will be in the air and help your body react properly to the invading plant sperm. Sneezing is not a proper reaction! Reduce chance of getting Alzheimer’s, Parkinson’s, diabetes, heart disease and arthritis. Slows impaired motor coordination that is usually accompanying aging. Tea-There are two large categories of tea-green & back, and there are several smaller categories as well such as white, red (such as the South African rooibos), or blue-green (such as oolong). The difference is in how they are prepared. 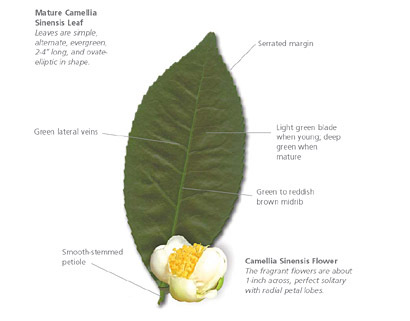 They all come from the same plant Camellia sinensis and all teas share similar properties. I know tea is cheating a little as you cannot usually grow it yourself and it is hard to get without creating waste but it is an AMAZING drink and should be used with minimum guilt if you are buying fair trade. Most of this information was gotten from the book the 150 Healthiest Foods on Earth: the surprising unbiased truth about what you should eat and why by Jonny Bowen as well as the personal experience and secondary research of myself. Let me know if there are any foods that I am forgetting that are amazing at everything.